"From Russia With Love"... - The Theme Concert of The "Commandaria Orchestra " with Russian Classical Music! The Theme Concert of The "Commandaria Orchestra " with Russian Classical Music! Initiated by the Russian Cultural Centre in Cyprus and co-organized with The Commandaria Orchestra -chamber orchestra of The Cyprus Wine Museum-, the theme concerts are dedicated to Russian classical music with the title “From Russia with Love”. 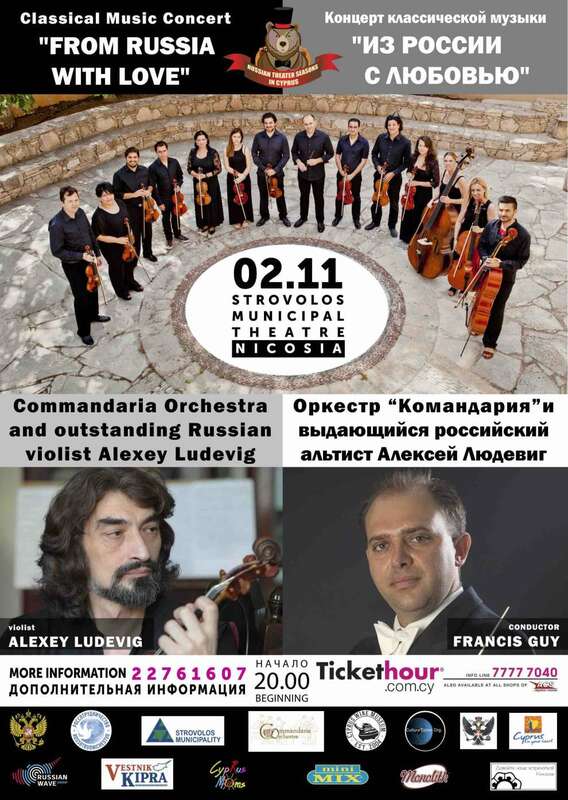 The concert is part of the large-scale International Project “Russian Theatre Seasons in Cyprus”, for which the Commandaria Orchestra and The Cyprus Wine Museum will collaborate in a series of concerts and events.The “Russian Theatre Seasons in Cyprus” starts in October 2018 until June 2020 and is organized by The Embassy of the Russian Federation and the Russian Cultural Centre, Nicosia, Cyprus. 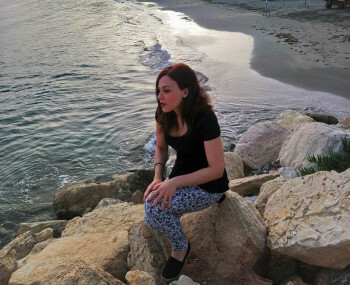 The entire project is under the auspices of the President of the Republic of Cyprus Nikos Anastasiades. 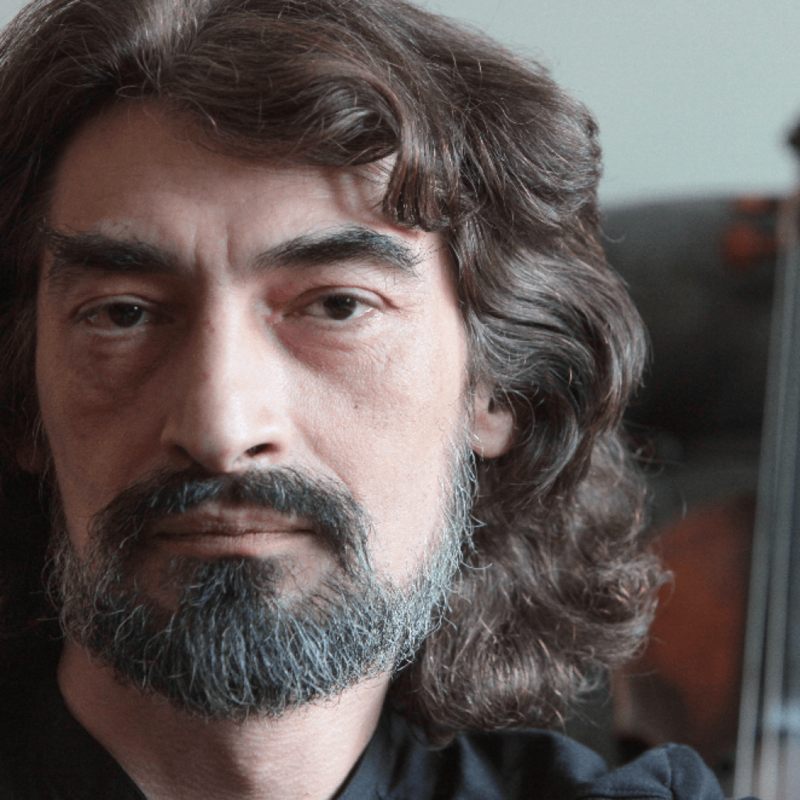 Particular importance of this cooperation is the appearance of the renowned viola virtuoso Alexei Ludevig with The Commandaria Orchestra who will perform works for solo viola and string orchestra composed by Khandoshkiν and Rachmaninoff. Ivan Khandoshkin’s Viola concerto in C is a masterpiece, with particular historical significance for the Russian music school for as it was written by the “Father” of the Russian violin school and has set the fundamentals for the adorable Russian romantic violin concerti. Alexei Ludevig, who at the moment is enjoying an international career and recognition, appears for the first time in Cyprus and he we will perform on a 1661 viola created by Antonio Mariani. The concert program, except fot the Concerto by Khandoshkin and Rachmaninoff’s Vocalise, also includes masterpieces from the Russian romanticism, such as the charming Serenade by Vasily Kallinikov, and the gorgeous and at the same time demanding Serenade for Strings by Piotr Ilych Tchaikovksky. The concert is under the baton of Commandaria Orchestra’s artistic director, maestro Francis Guy. Francis Guy is one of the important young musical personalities that Cyprus has to present, that in addition to his international artistic career, he serves Cyprus culture in various aspects and fields. The uniqueness that characterizes the repertoire of Commandaria Orchestra’s artistic planning and the row of successful projects and concerts, have not only highlighted the orchestra itself and caused this genre to be loved by the audience of Cyprus, but it have also gradually integrated this ensemble into the international musical scene since the orchestra has toured, under his baton, in international musical festivals of eastern Europe. 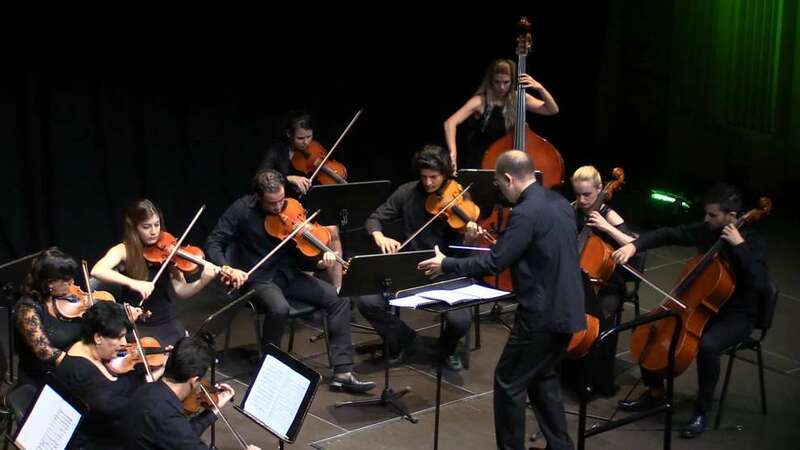 The Commandaria Orchestra of Cyprus was established in 2009 by The Cyprus Wine Museum. The appellation of the Orchestra directly refers to the region where the Orchestra and The Cyprus Wine Museum are based, the Great Commandery of Cyprus (Kolossi Castle) which was founded by the Order of Saint John. Commandaria is also the unique sweet wine of Cyprus that Homer and Hesiod mention in their opuses. The word ‘orchestra’ has its roots in the word ‘orchos’, which during the Homeric years meant row of vines and it is related to the cult of Dionysus. Mission: The Commandaria Orchestra’s main target is the implementation of the visions of The Cyprus Wine Museum, not least of which is the desire to promote Cypriot culture. The rich repertoire (chamber and symphonic) of the orchestra includes theme masterpieces related to the Middle Ages and the performance of contemporary music. A number of first performances – most of which were dedicated to the orchestra – have been performed and recorded.